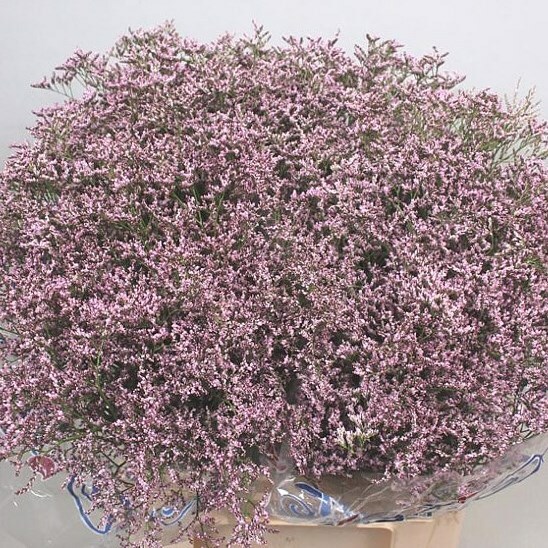 Limonium Pink Emille 50cm is a beautiful Purple filler flower. - wholesaled in Batches of 25 stems. Limonium & Statice are a genus of the Plumbaginaceae family and is often found growing naturally near the coast, in salt marshes and in alkaline soil.